COBRA 2000 Harvesting systems is build strong and maneuverable to assist in harvesting produce into bins to be taken out of the lands quickly. 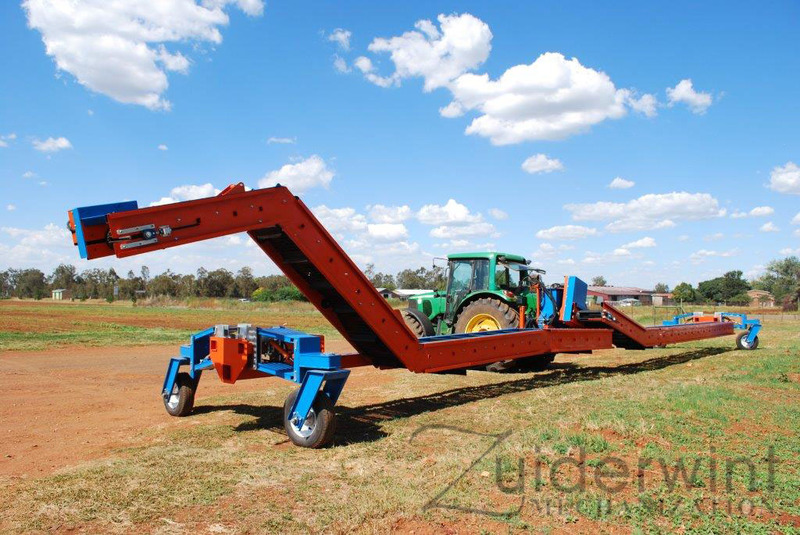 It has been designed to make transport of the harvesting belt from and to the lands easy. Workers do not need to carry crates in and out of lands, cutting down on production time. Also product is handled less thus making quality better.